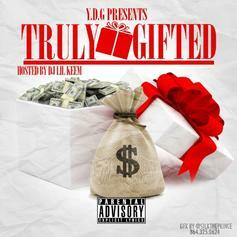 Download Young Thug and Y.D.G. 's "Ouch". 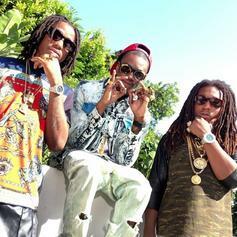 Bump Migos, Peewee Longway and Y.D.G's "Trappa Turned Rappa". 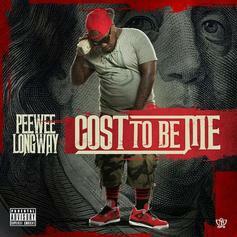 It cost to be Peewee Longway.